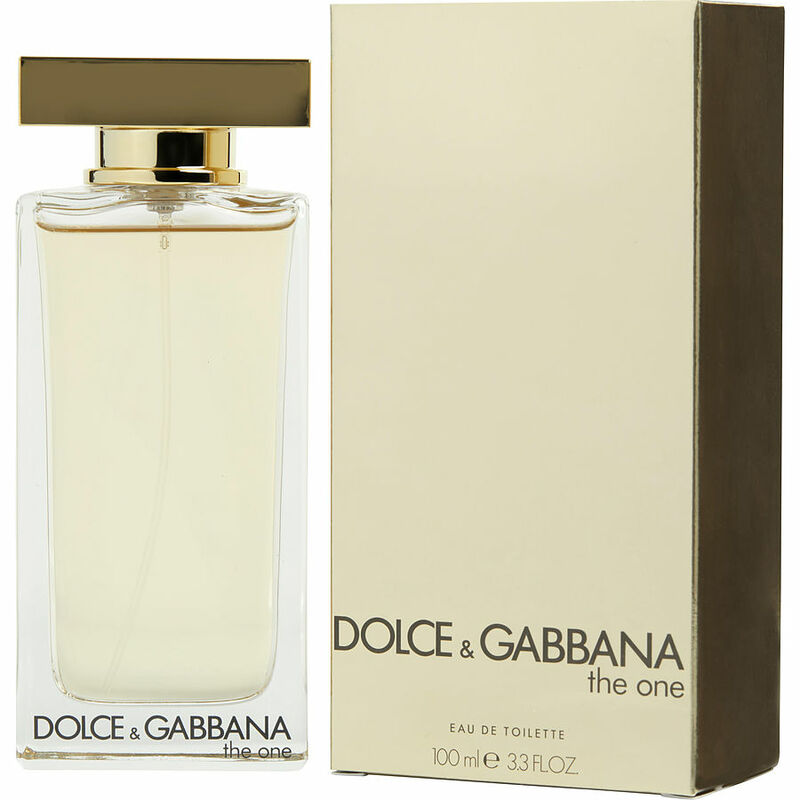 Dolce & Gabbana The One is such a lovely fragrance as I have received many compliments on when wearing from both men and women. This fragrance is a must if you enjoy a light fruity yet floral fragrance that has stamina. Very lovely fragrance, haven’t worn it yet, but it smells so wonderful, would recommend to anyone to give it a try.